one of the ways to create joy in your life is to open up your creative flow! 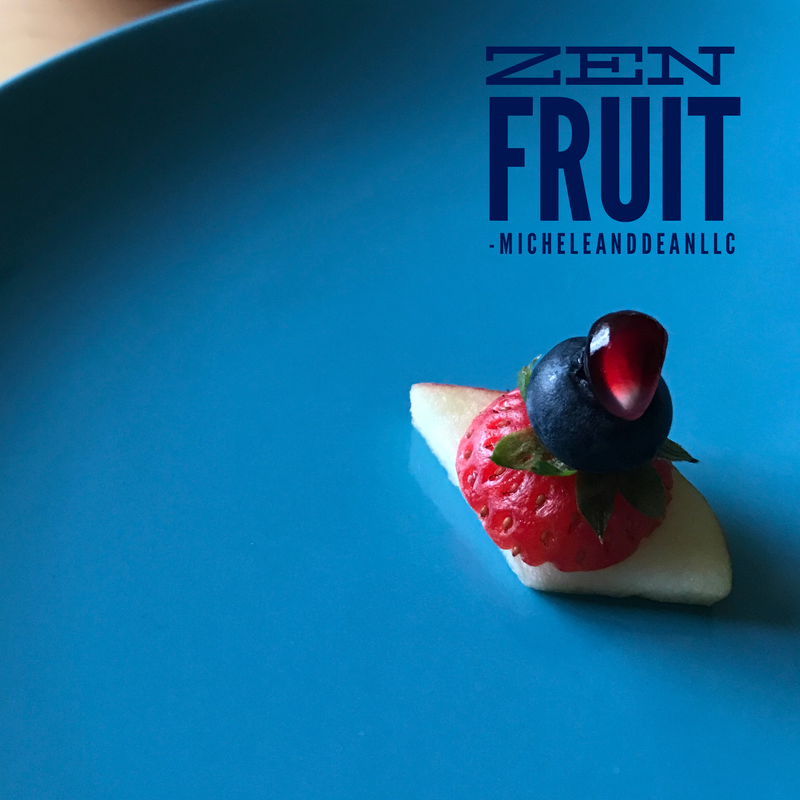 ​you will be amazed at how taking just 10 minutes a day for creativity can change your life! Try it and let us know what happens for you. Ee love playing with #zenfruit as part of our practice of creativity. 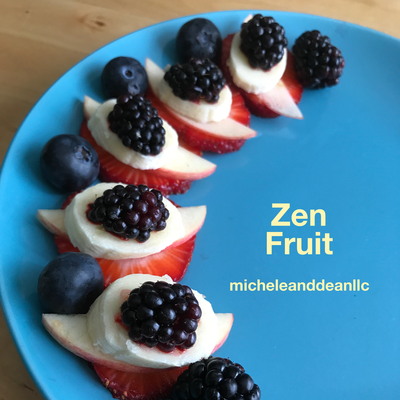 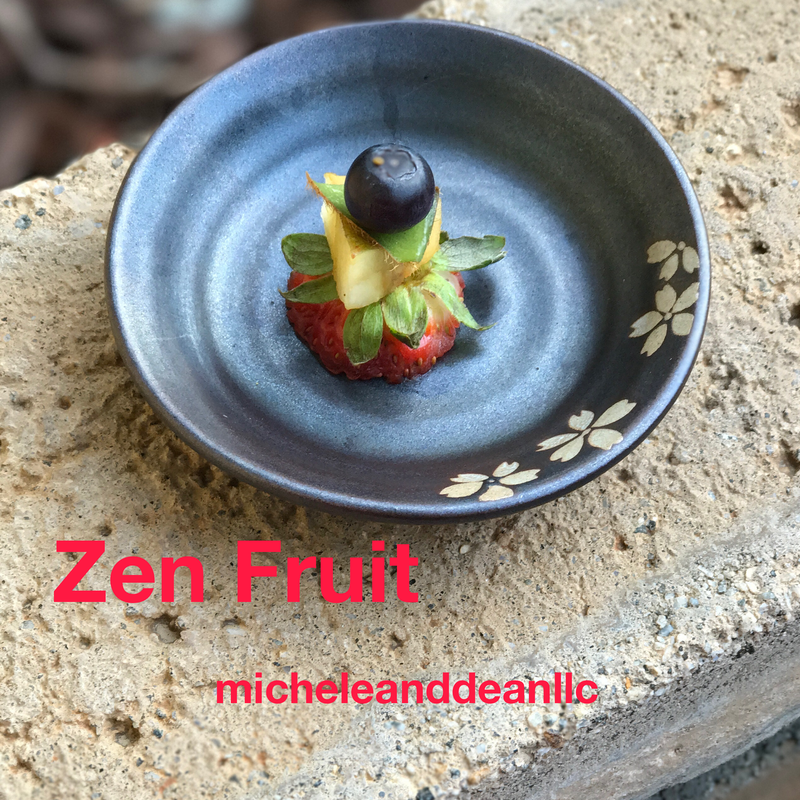 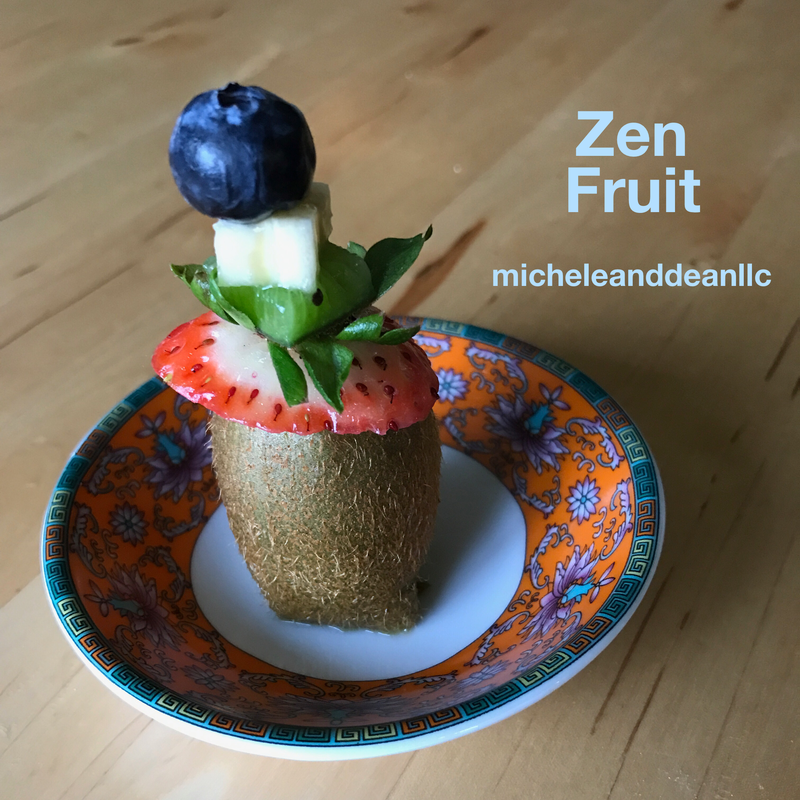 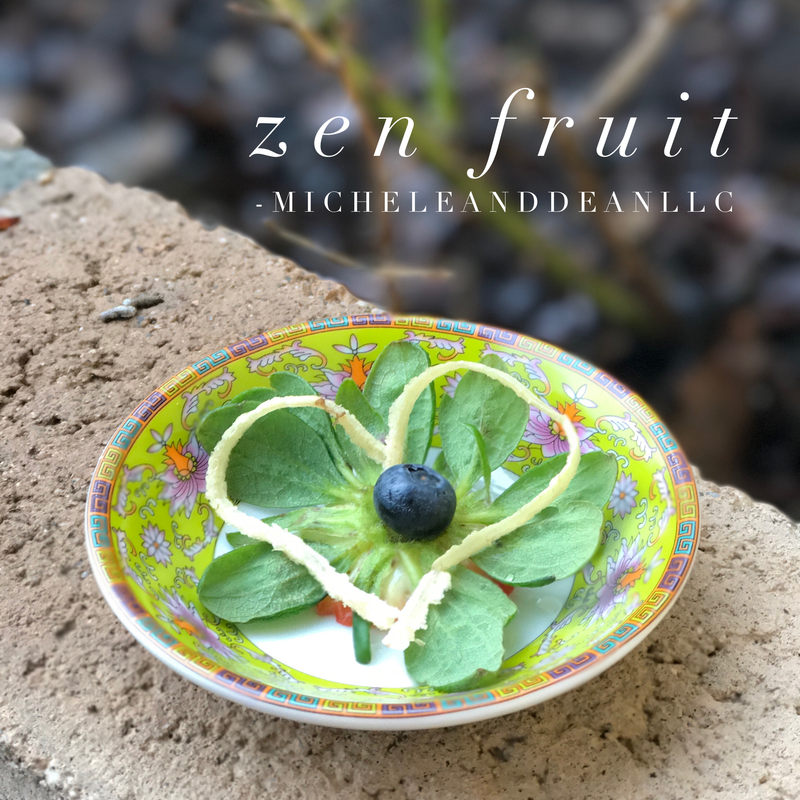 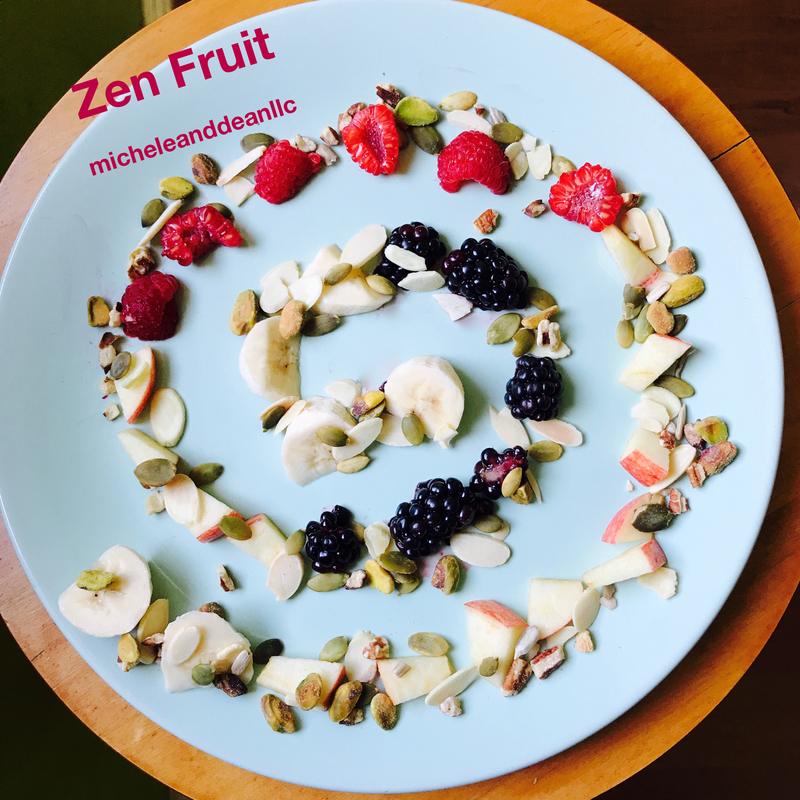 #zenfruit emerged one morning when we @micheleanddeanllc had the idea to recreate zen stones with fruit. 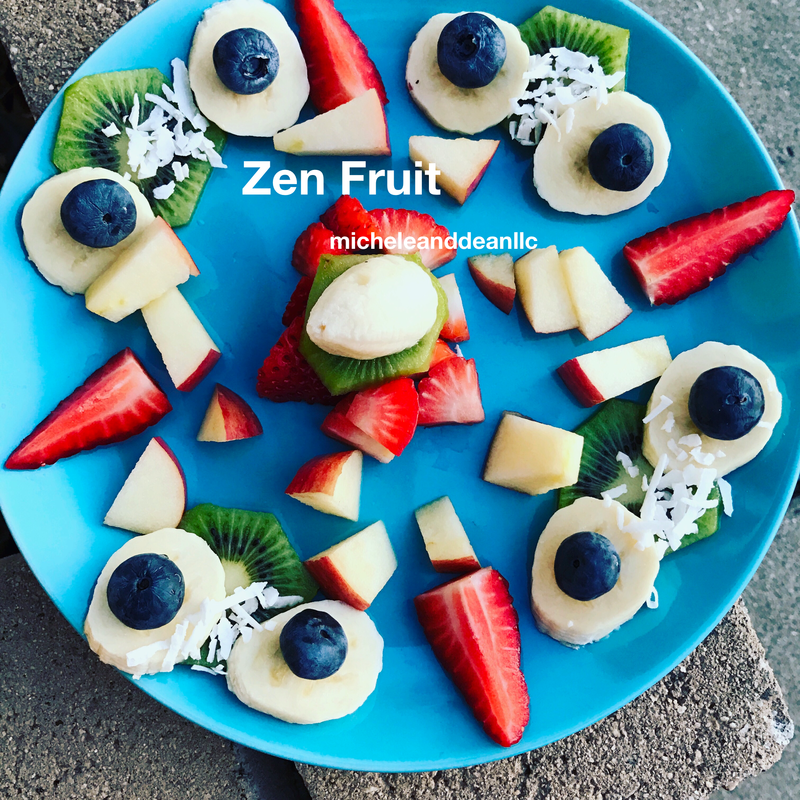 From that day on we've been playing with this theme. 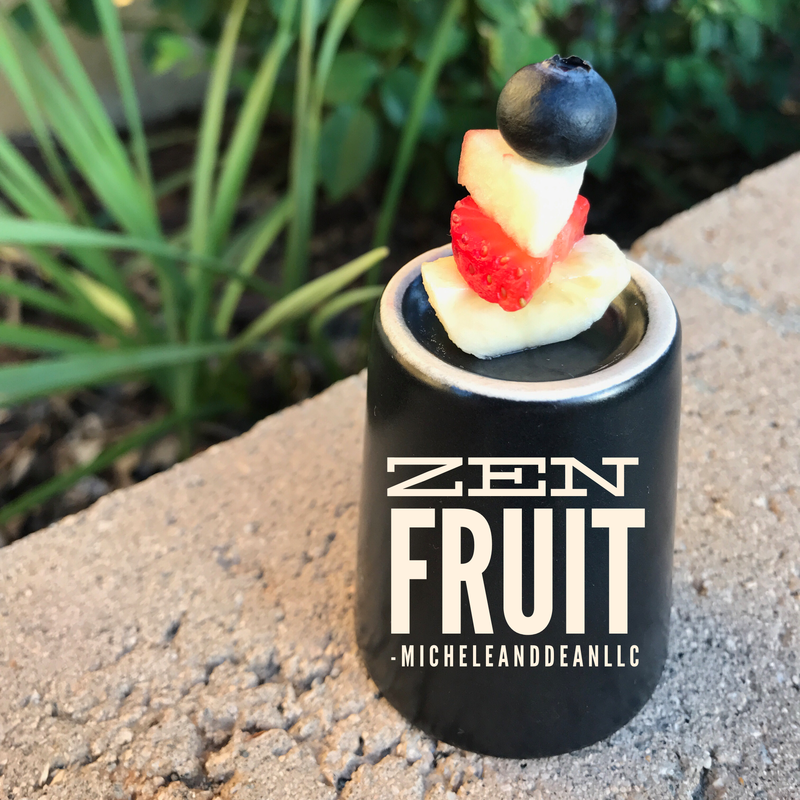 we found that taking a few minutes out of our day to create our #zenfruit keeps us connected to the gifts of nature and our creativity. #thrivingfantastic means staying present with the simple pleasures of life. follow us on instagram by clicking one of the pictures on this page and tag #myzenfruit when you make your own creations! 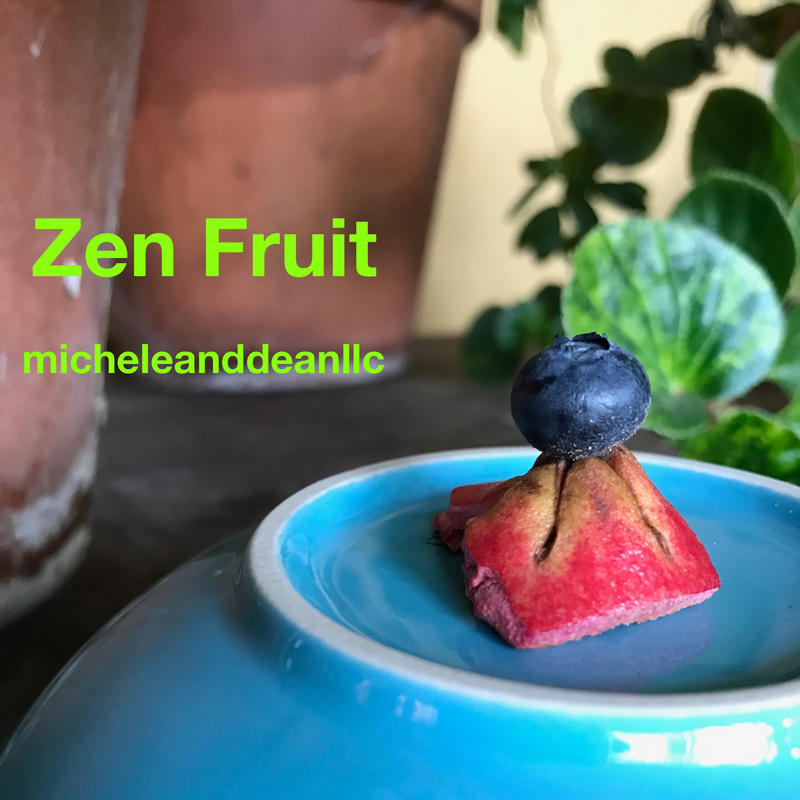 We have found that small bursts of creative expression open gateways to more creativity.